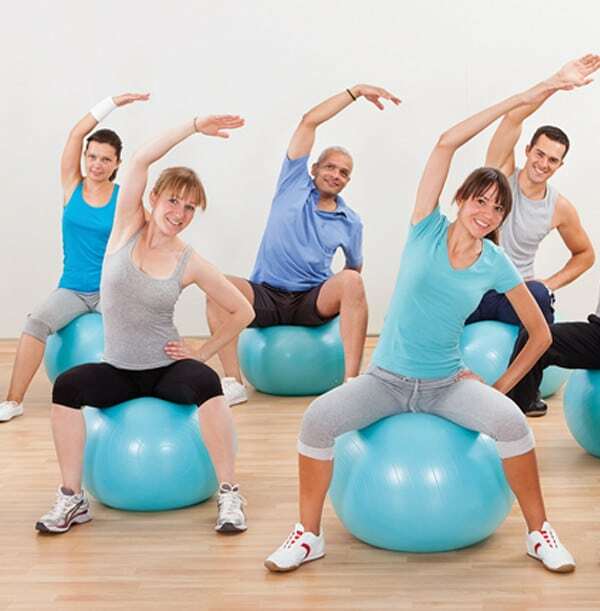 Our Modified Pilates class is led by our professional physiotherapist. Traditional Pilates has been modified to focus on physio-led exercises and movements from the JEMS® Movement – a technique used by rehabilitation practitioners with an understanding of the mechanics of the human body to address chronic and elite sports performance issues. By combining the three areas into specialised exercises, the class will strengthen core muscles, improve flexibility and address any pains or injuries you may have- creating a healthy, toned and balanced body. If you have recurring aches and pains, would like improved flexibility and a fun but focused class that results in easier movement in your daily life, find out more. Our classes are held during the week – contact us to enquire about potential early morning classes. Each group is limited in numbers, allowing a more private session and individual attention from our physiotherapist.